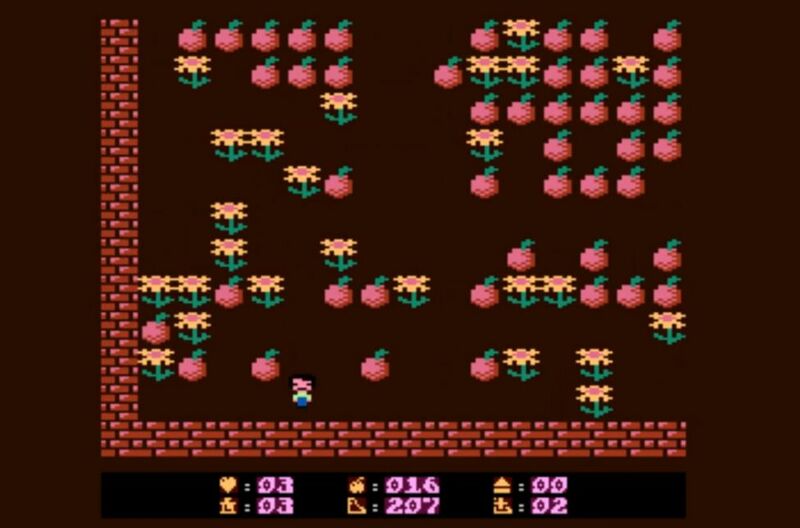 Indie Retro News: Fruity Pete - Getting fruity with this new Atari XL/XE game! Yes indeed if you've got family over, or just want to have a lot of fun without being killed by dangerous enemies, then I think you'll agree Fruity Pete is a game everyone will enjoy! It features easy to moderate levels of challenges, many different levels, lots of fruit based arcade fun and an awesome remix of Draconus!